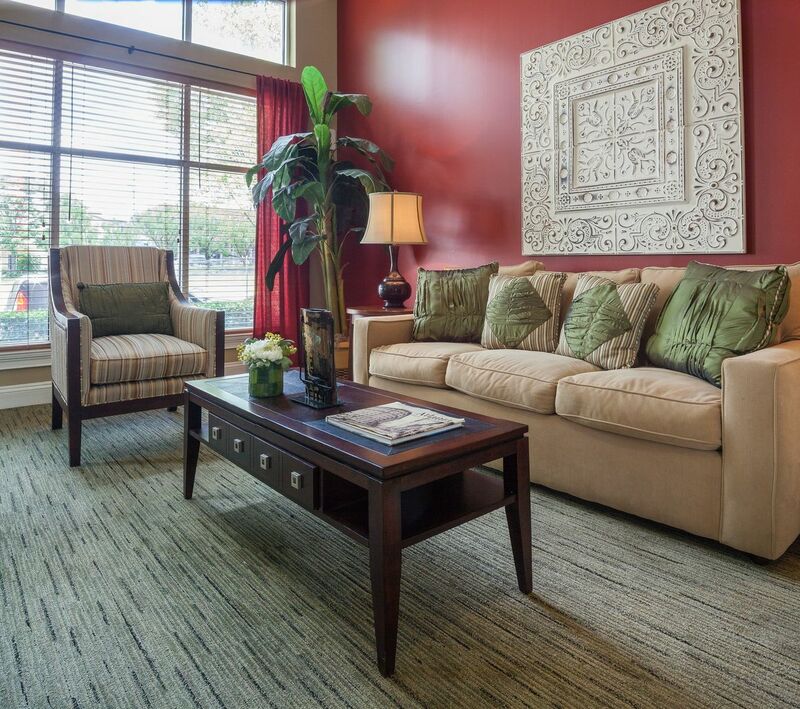 Schedule your appointment to tour!  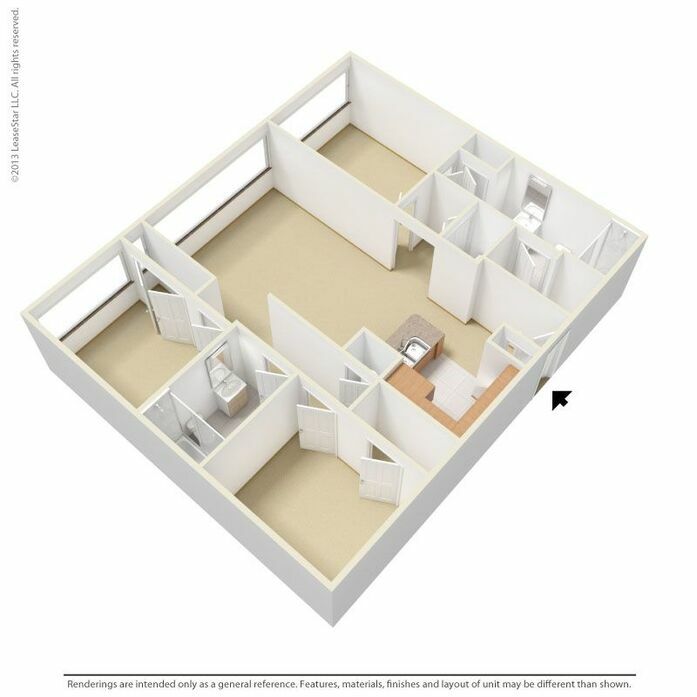 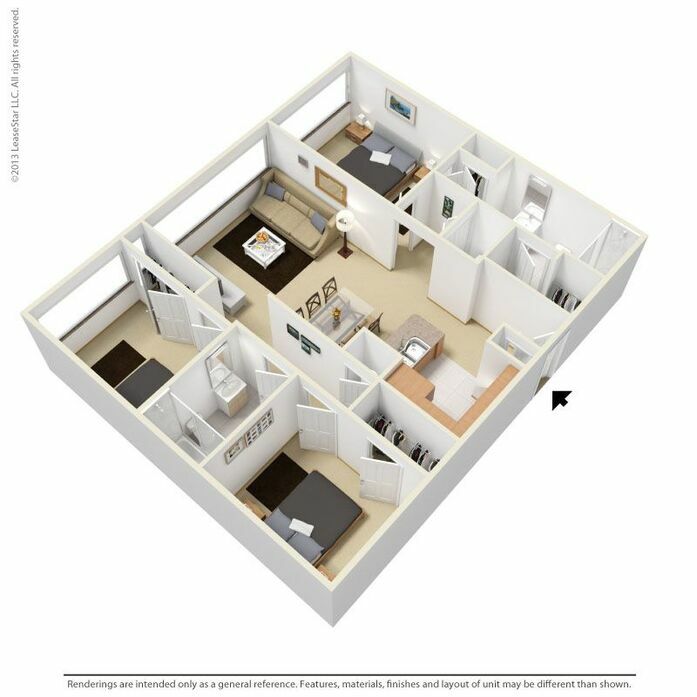 At Auburn Glenn, you can expect more of everything ― more space, more features and more style.  Our floor plans are designed for every lifestyle and our superior management team helps set Auburn Glenn apart from the rest. 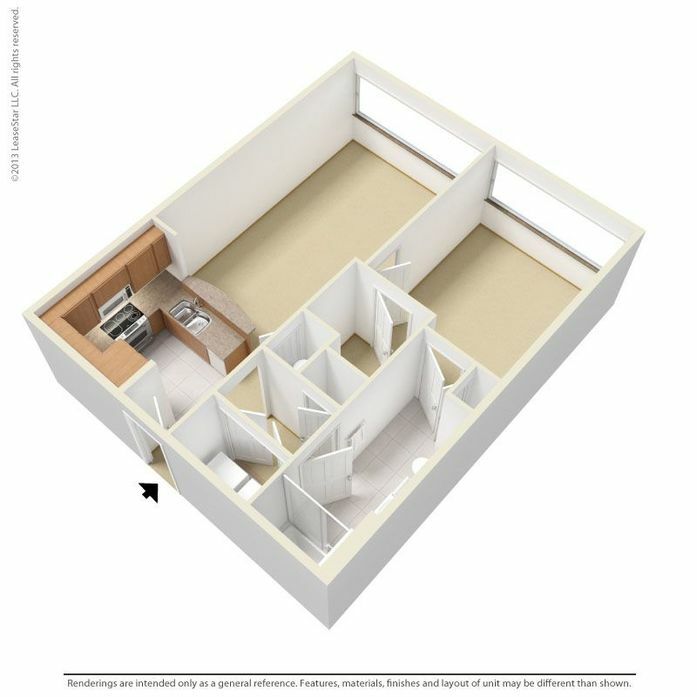 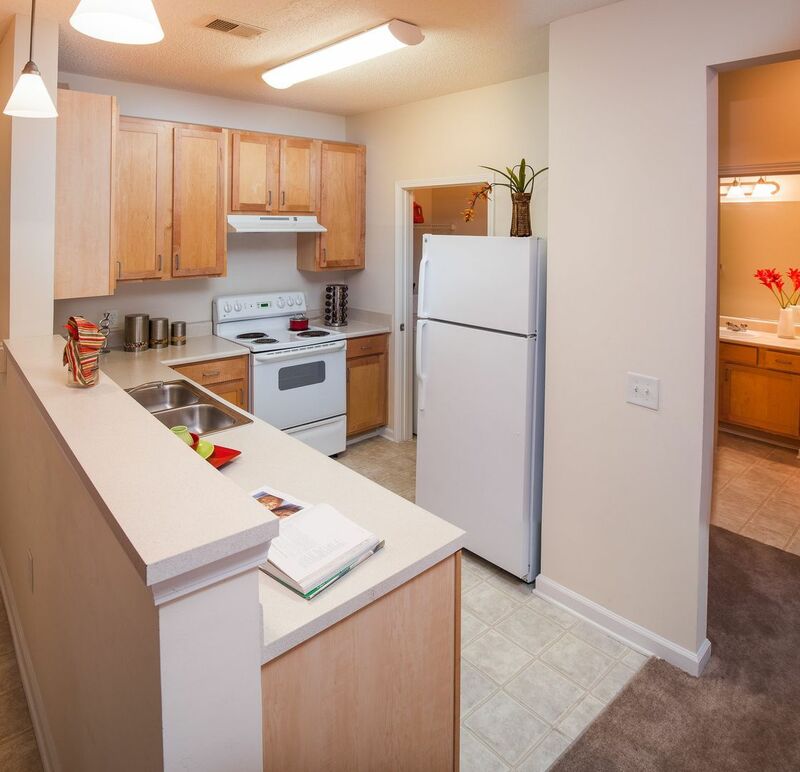 More than just an apartment, it's a new way to live! 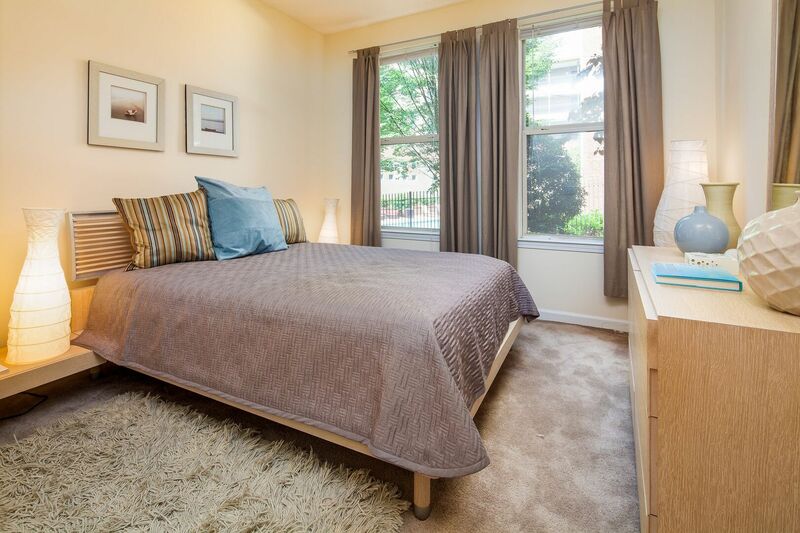 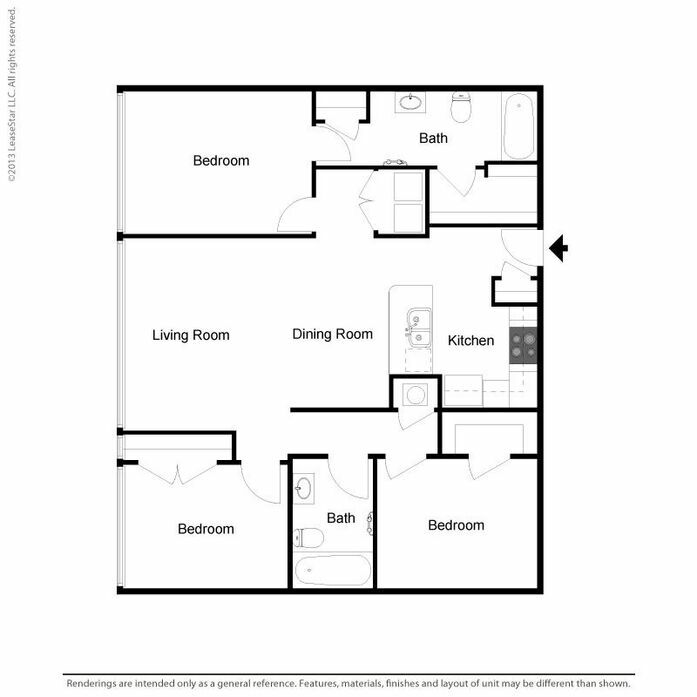 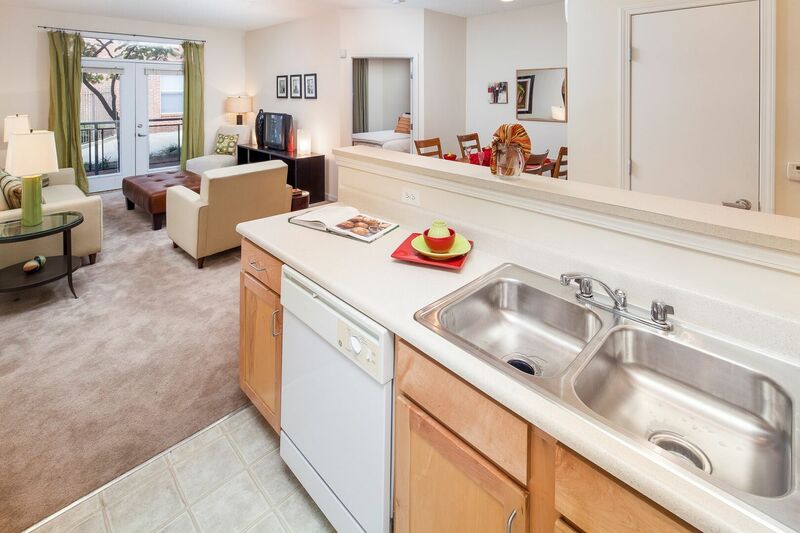 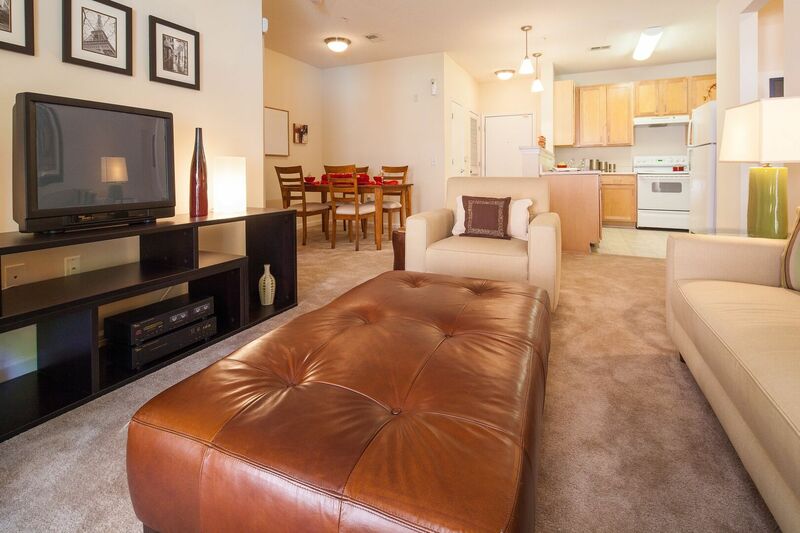 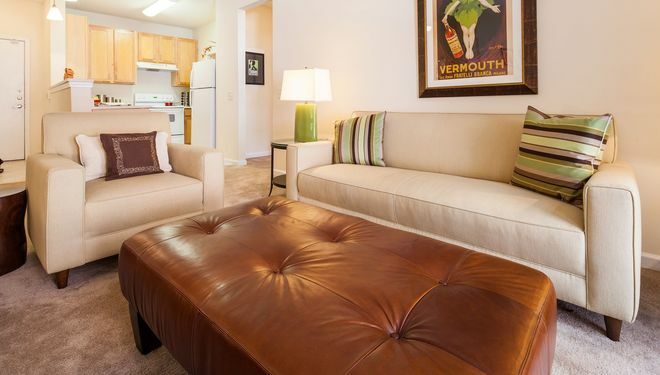 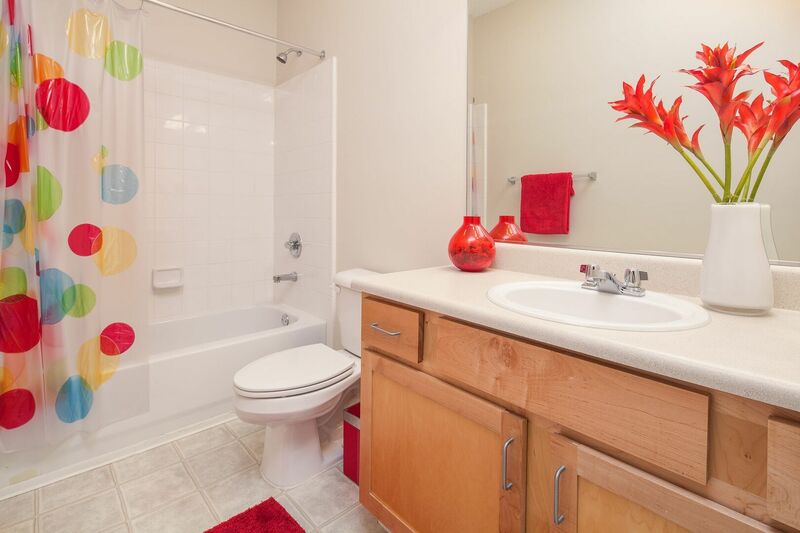 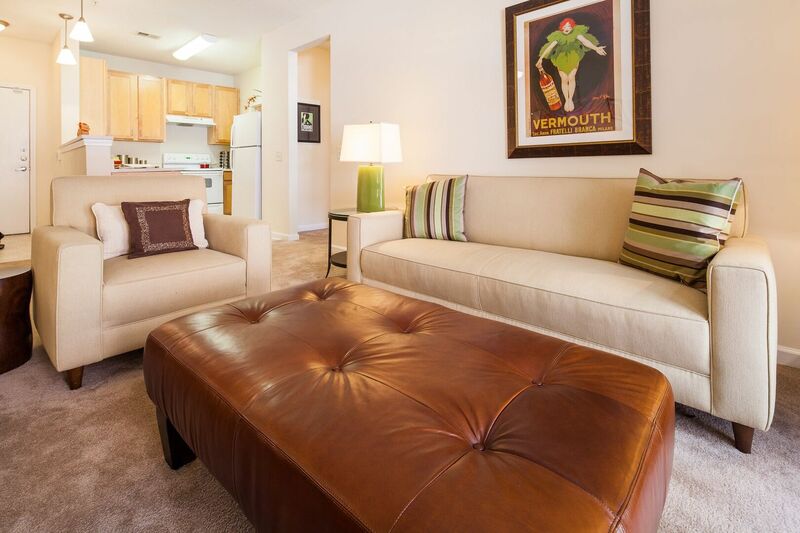 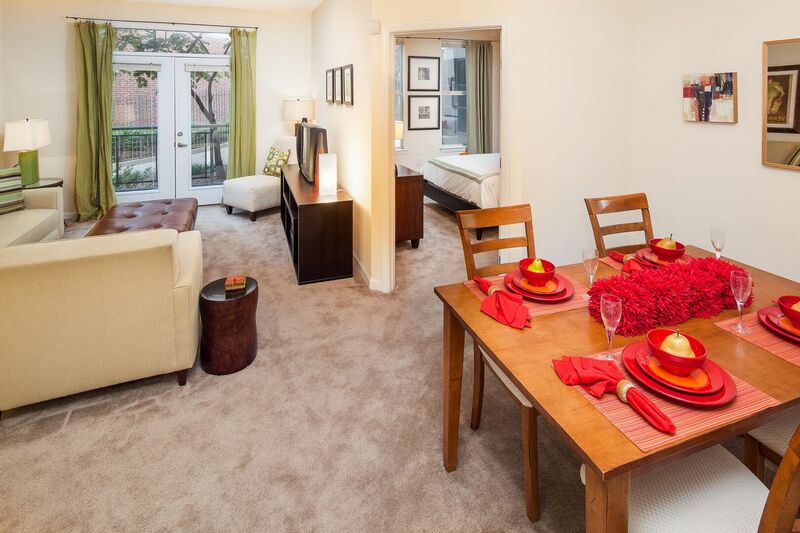 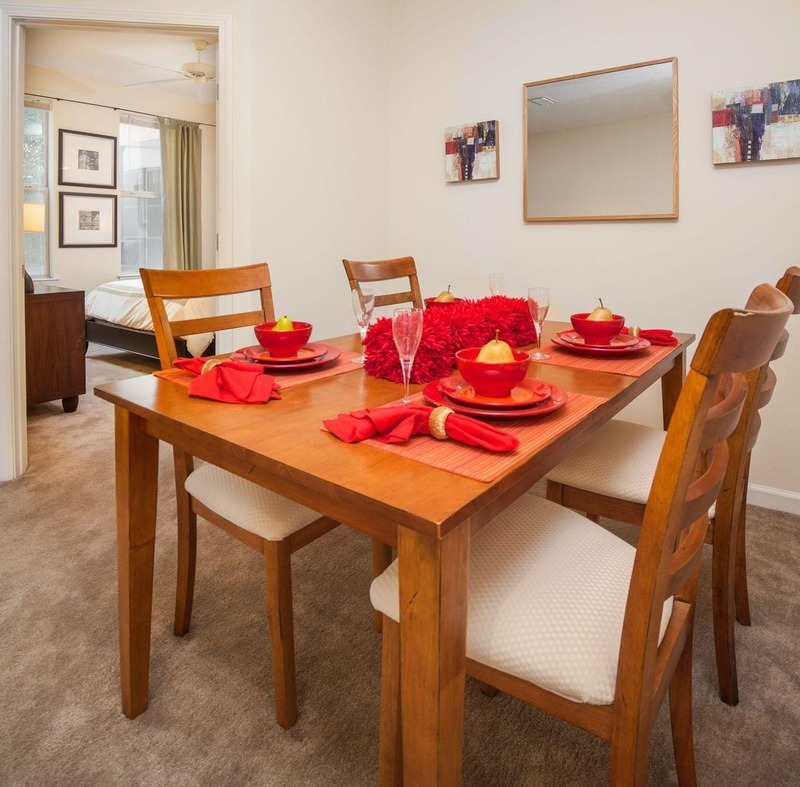 We offer amazing one, two, and three-bedroom homes for single families and roommates alike. 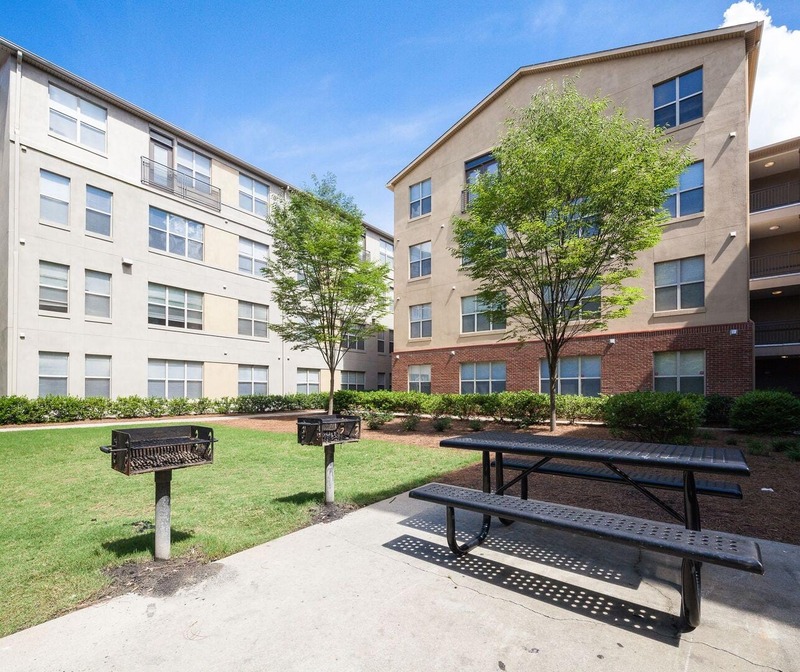 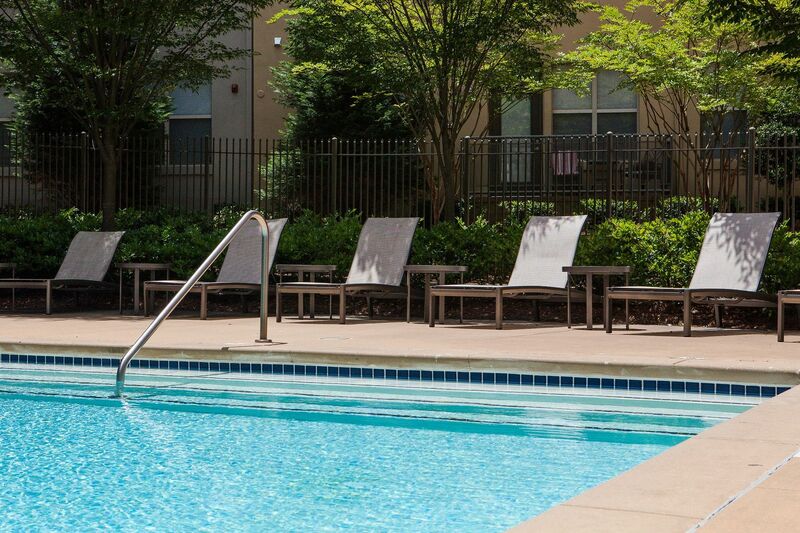 Our community was built with urban living and convenience in mind. 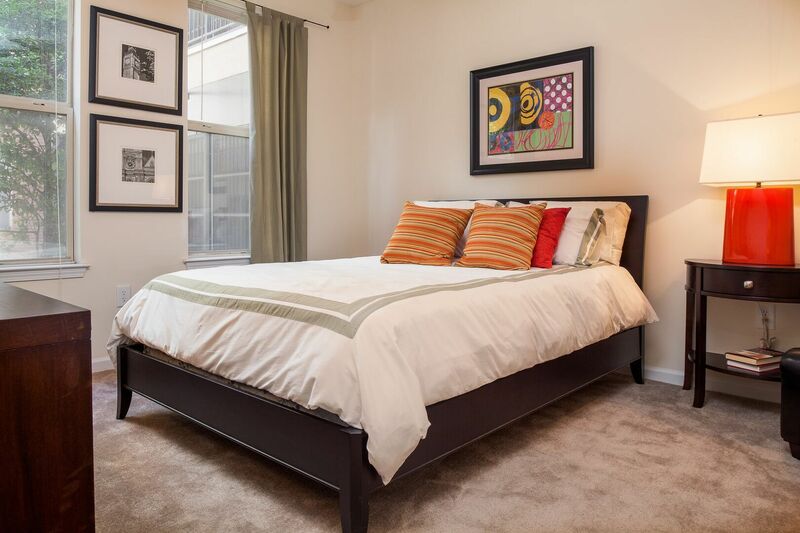 Each home affords 9ft ceilings, energy-efficient construction, and cable television and high-speed internet in all bedrooms & living rooms. 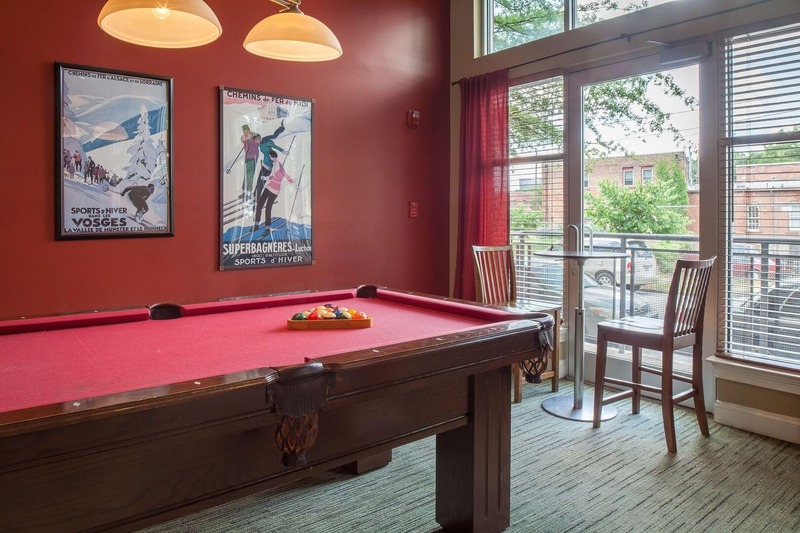 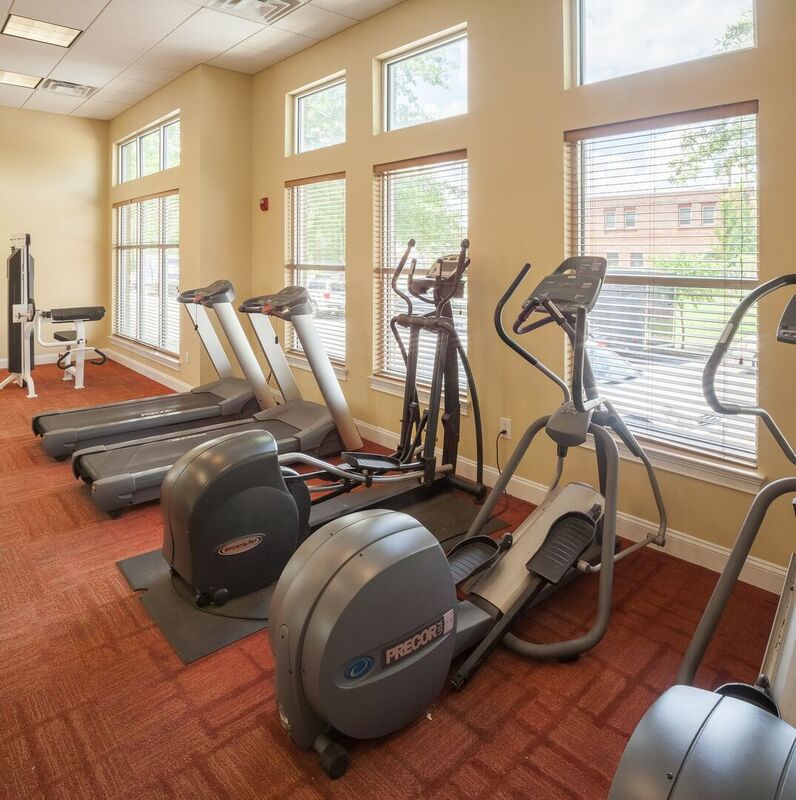 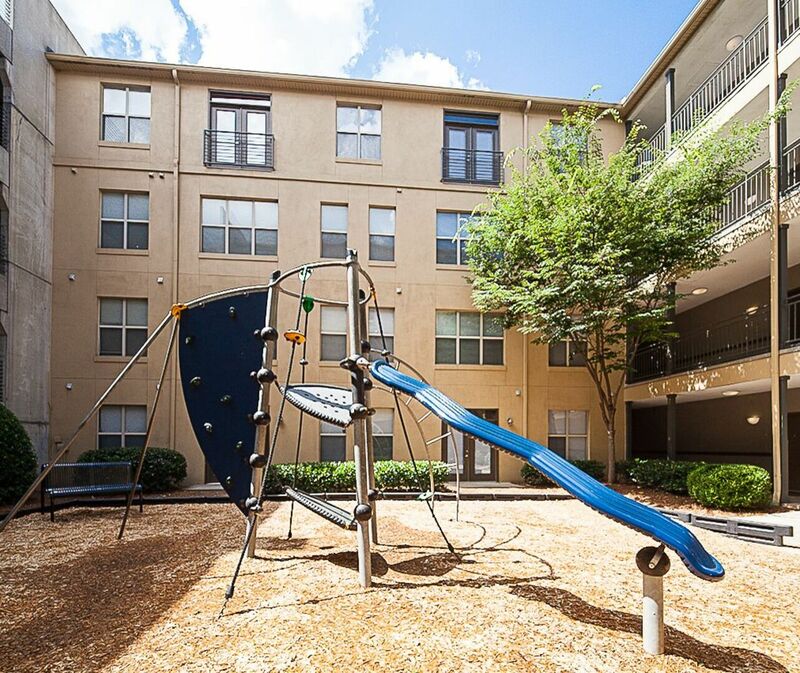 Our community amenities also include a fitness center, clubroom and swimming pool. 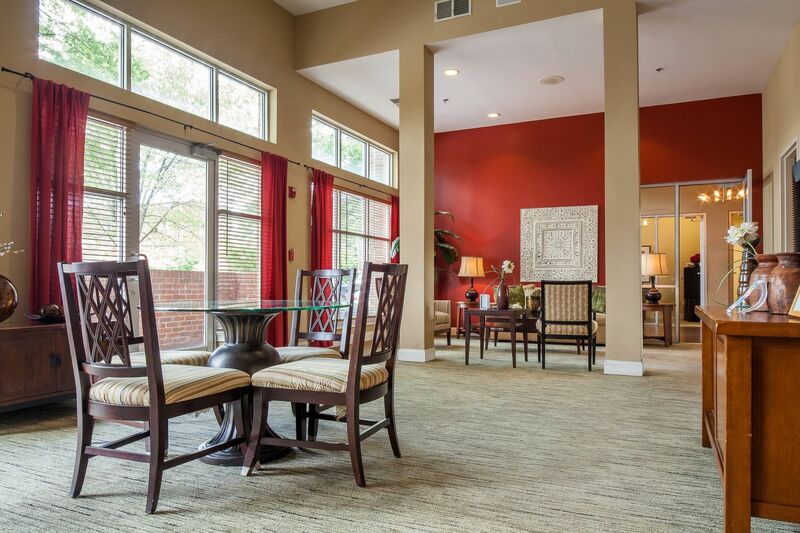 Our location is perfect for both natives and newcomers who truly enjoy the essence of Atlanta. 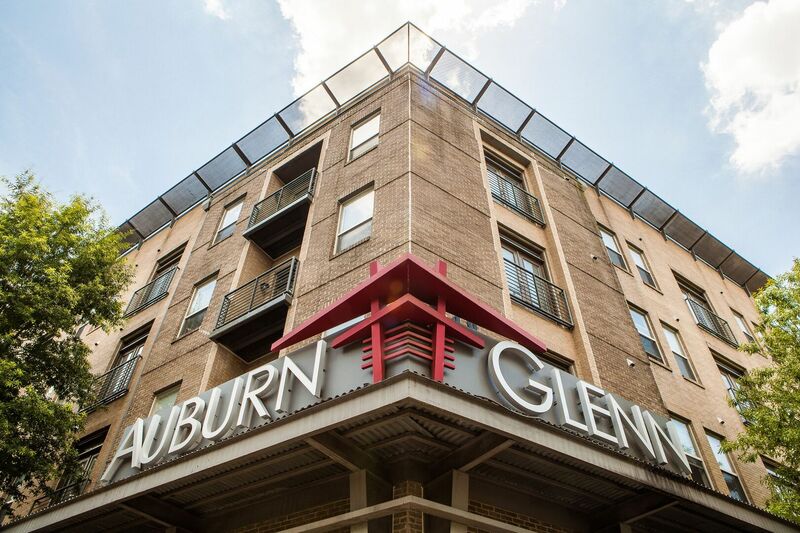 Located in the Old Fourth Ward district, Auburn Glenn is just a block from Edgewood Avenue― home to historical landmarks, nightlife destinations and staple neighborhood bars. 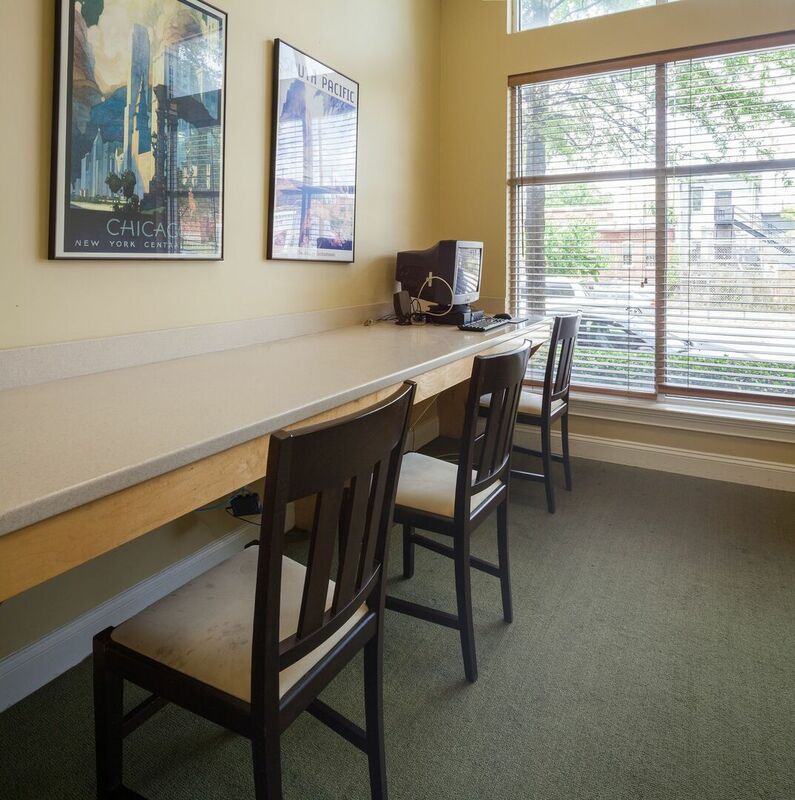 Come see Atlanta through our windows! 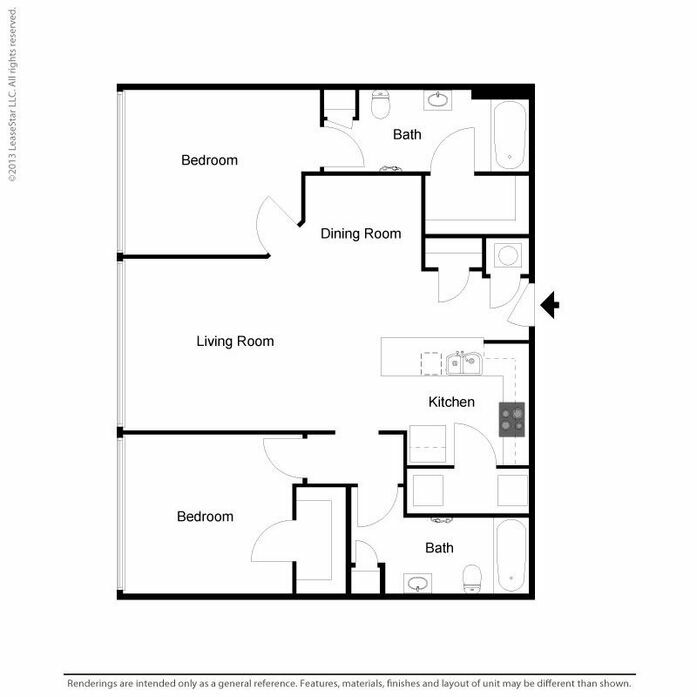 Three Bedroom; Two Bathroom home. 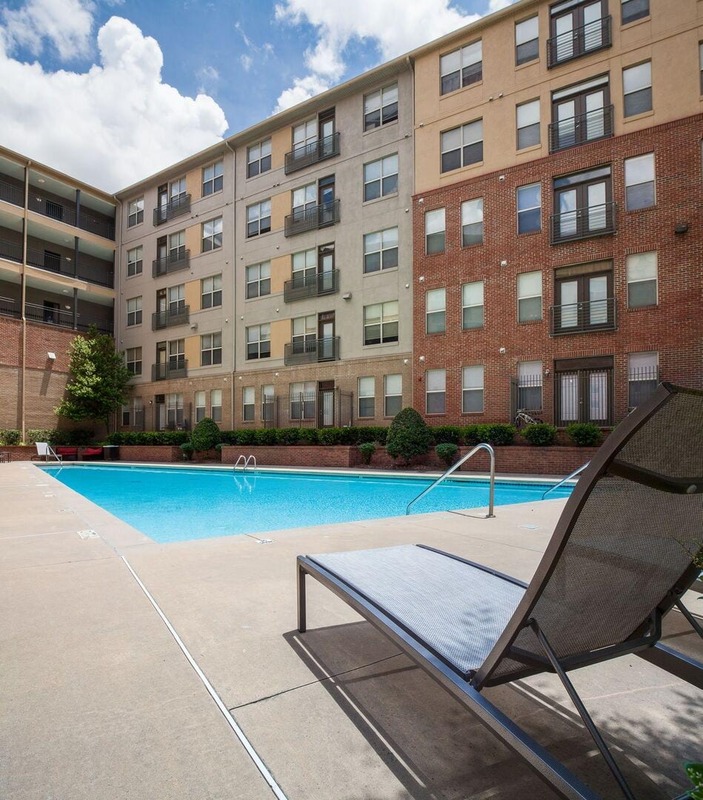 Must-knows about tax-credit apartments and programs. 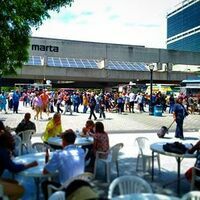 Different options for public transport in Atlanta. 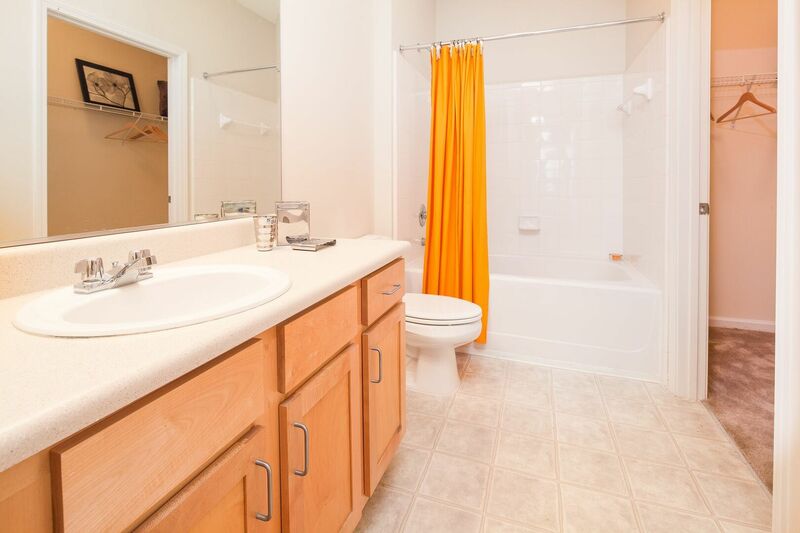 * Limited availability. 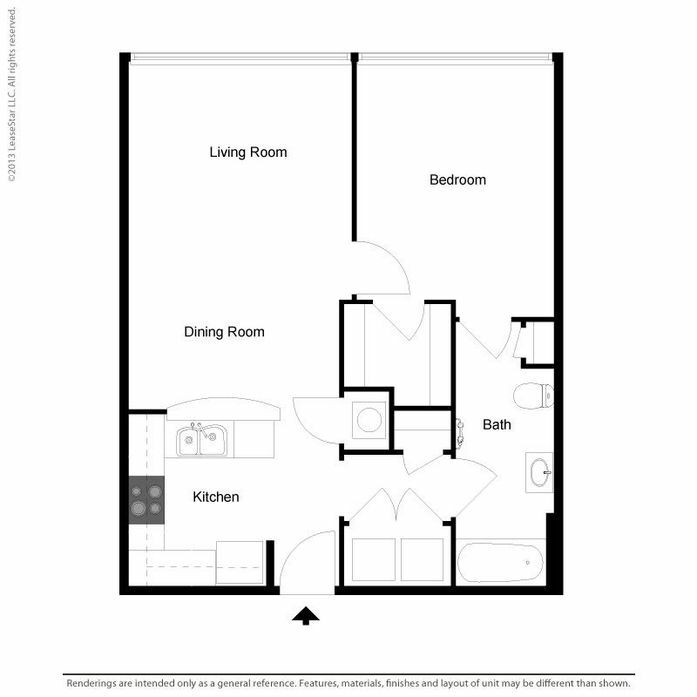 See leasing center for details. 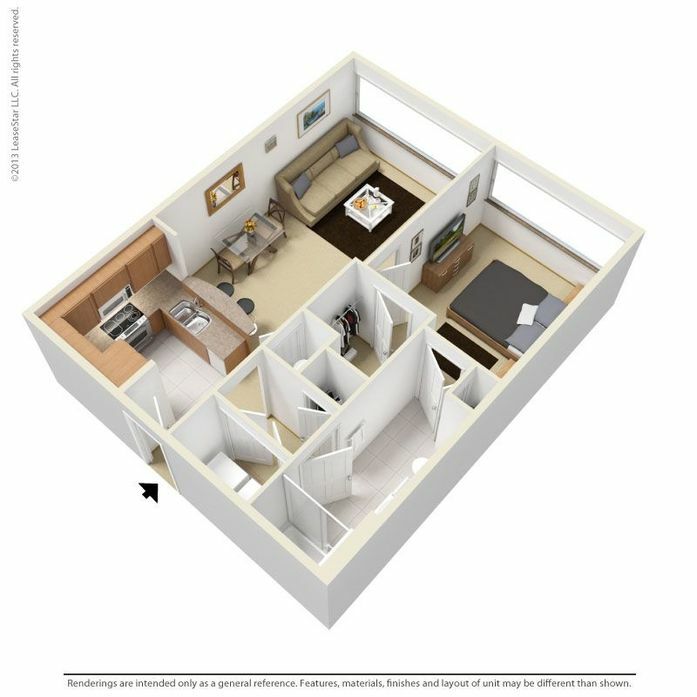 The information presented on or through this website is made available solely for general information purposes. 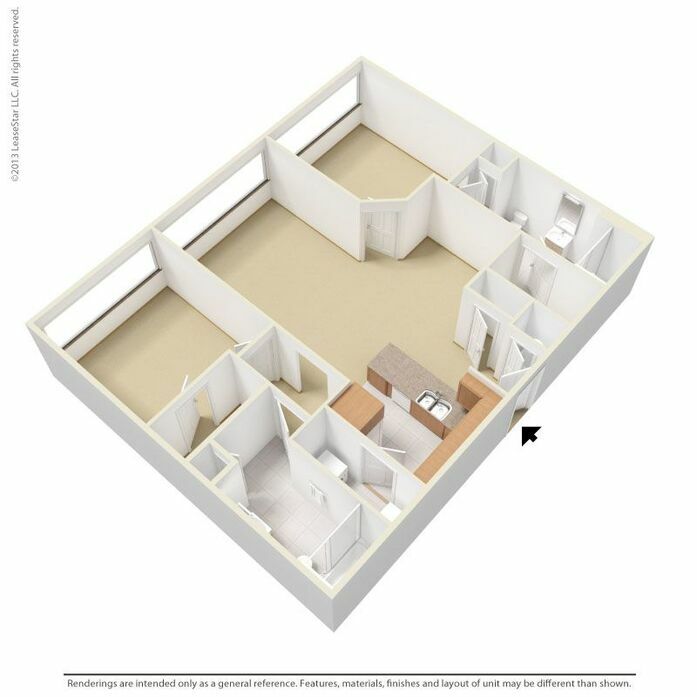 We do not warrant the accuracy, completeness or usefulness of this information. 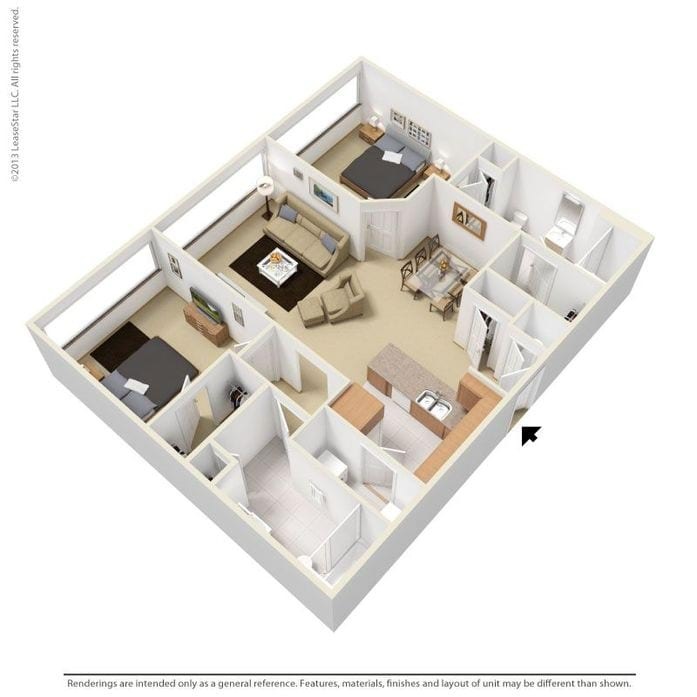 Any reliance you place on such information is strictly at your own risk. 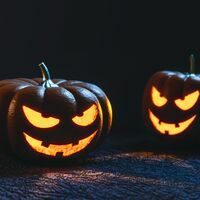 We disclaim all liability and responsibility arising from any reliance placed on such materials by you or any other visitor to the Website, or by anyone who may be informed of any of its contents.